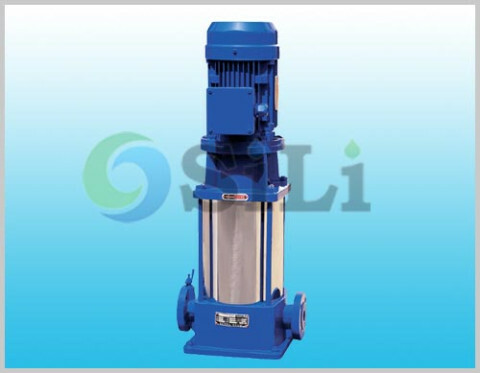 This pump is mainly served as a boiler feed water, and can be also used as fresh or sea water sanitation, washing, hydrophone tan or drink water supply and so on in marine and off shore industry. 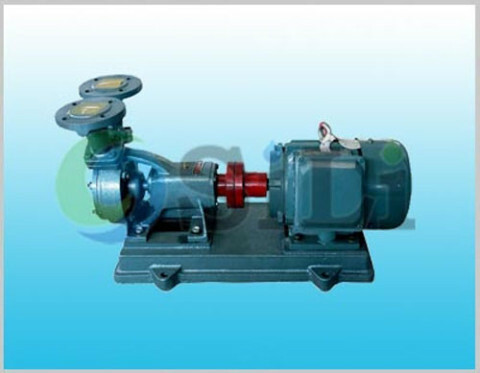 Refer to more details from the CX centrifugal pump catalogue. 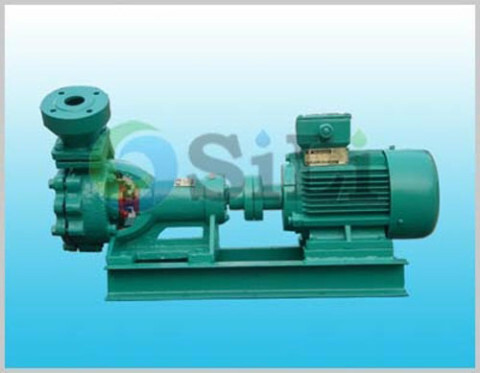 Refer to more details from the pump catalogue. 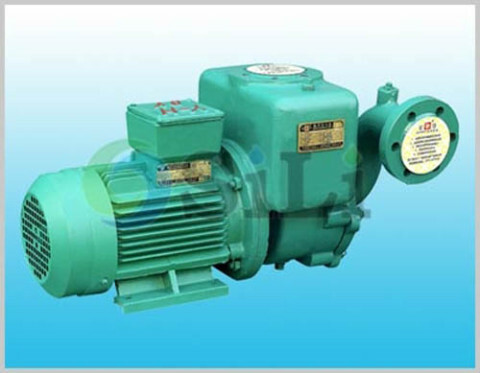 Standard pump supply range: including pump, coupling, common base, motor and standard accessories. Certificate of classification society available: CCS. Packing: in ply wooden case for international export. Production time: usually in 10 to 15 days. Warranty time: one year after shipment. Case reference: it is updated in case blog. Please click the following link for relative case. 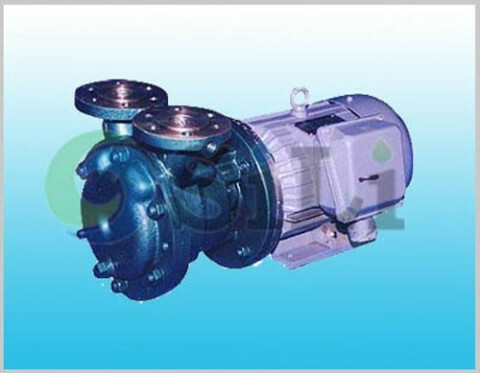 Usage or application: This pump can be use for boiler feed water pump, fresh or sea water sanitation, washing, hydrophone tan or drink water supply. Please click the relative category in right of the production picture for more information. Kindly send your specific inquiry, we will reply you in one working day. b. contact us throught the online Skype or Online message(just working time in working day). c. leave a message on the web.